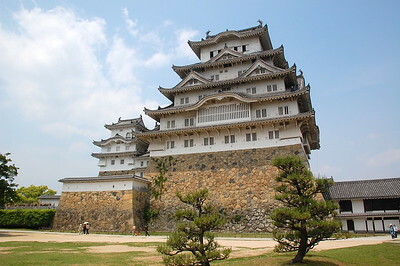 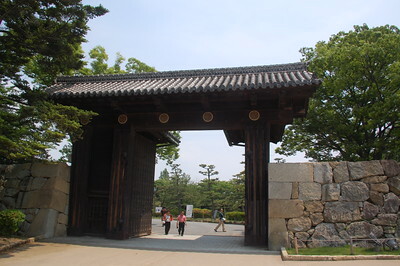 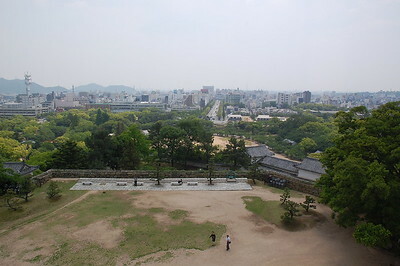 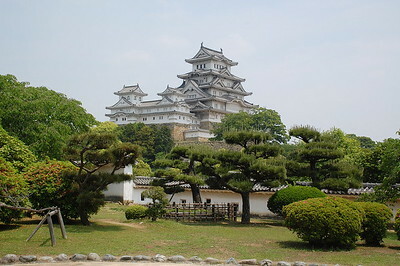 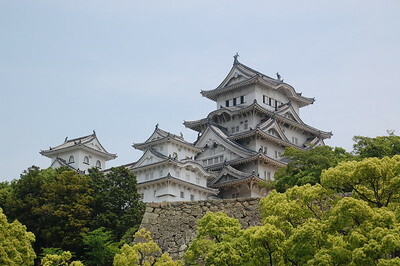 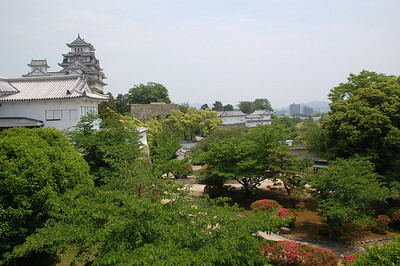 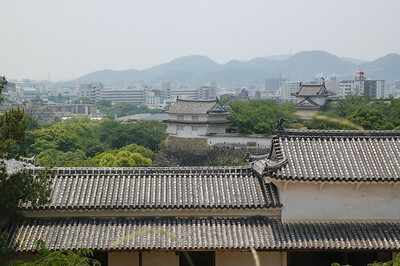 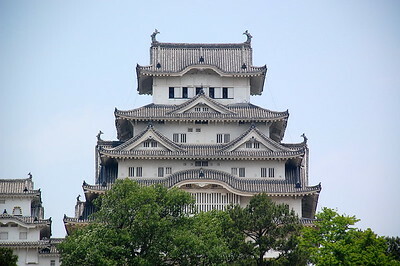 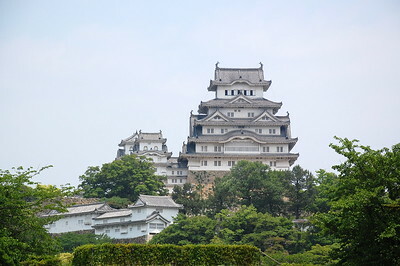 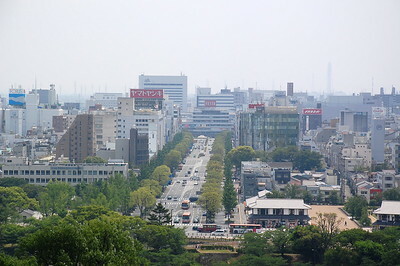 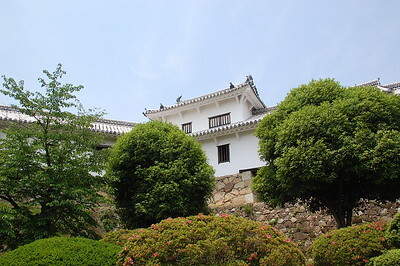 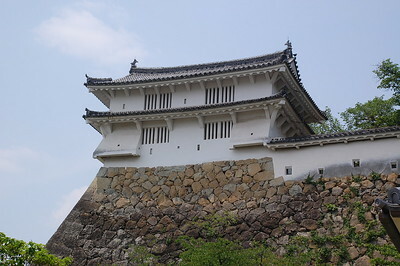 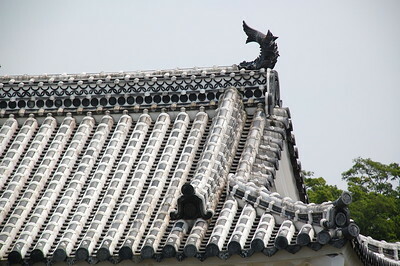 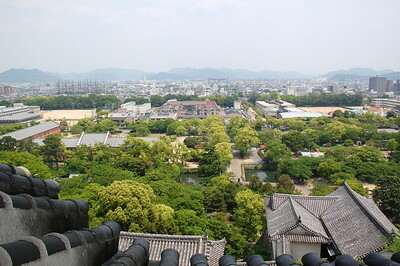 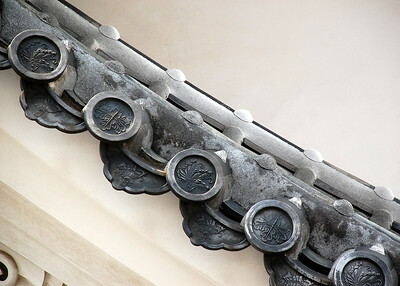 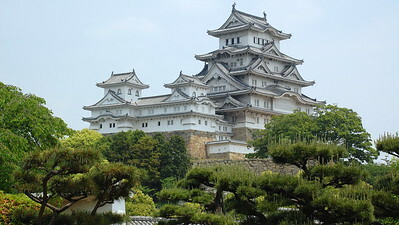 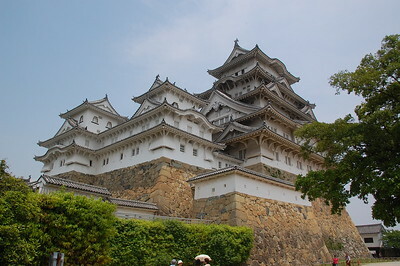 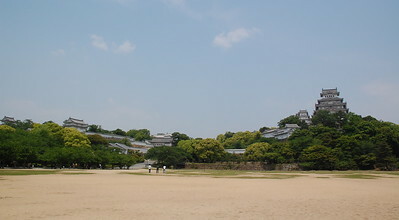 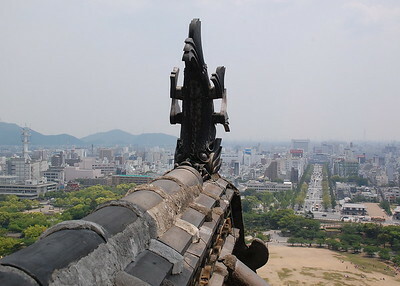 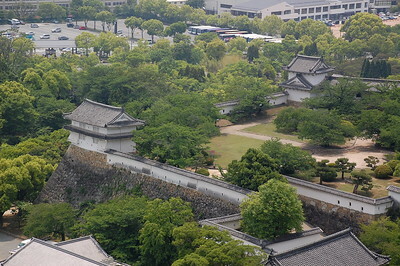 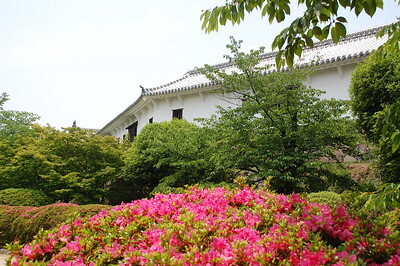 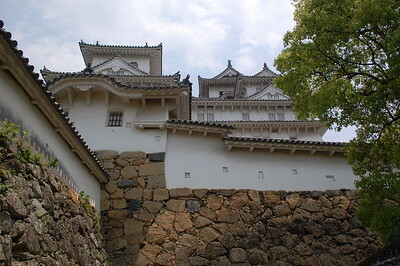 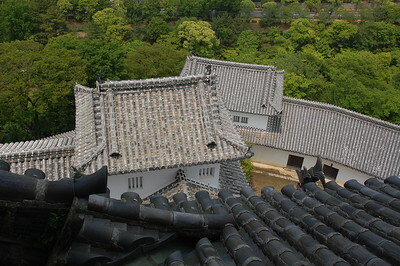 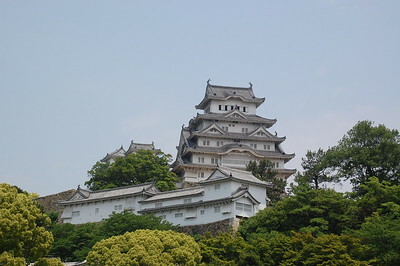 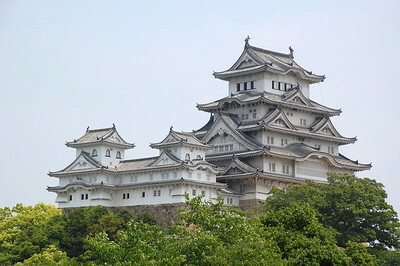 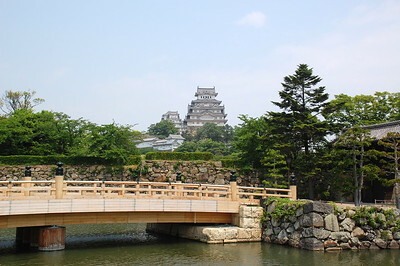 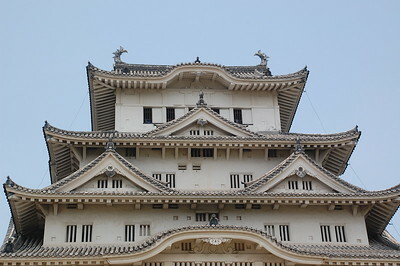 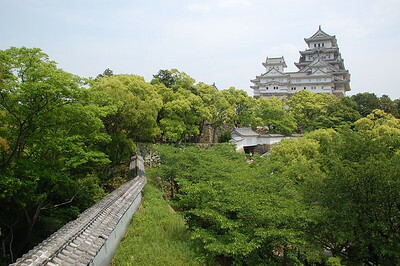 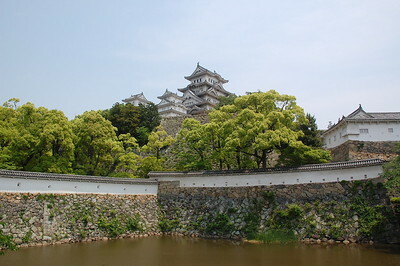 Himeji Castle (姫路城, Himejijō), is widely considered Japan's most spectacular castle for its imposing size and beauty and its well preserved, complex castle grounds. 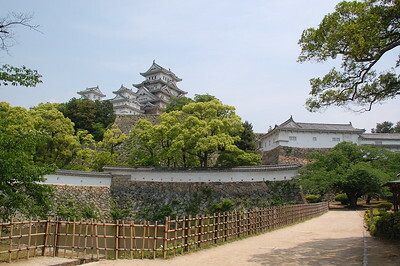 The castle is both a national treasure and a world heritage site. 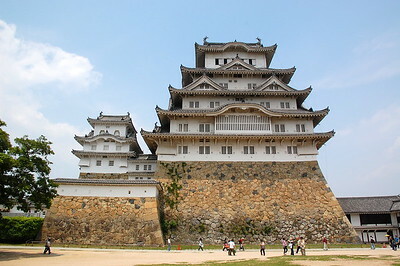 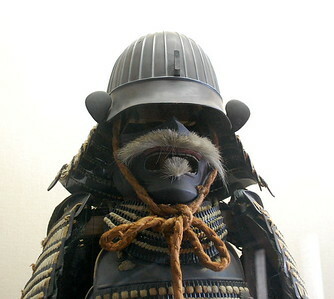 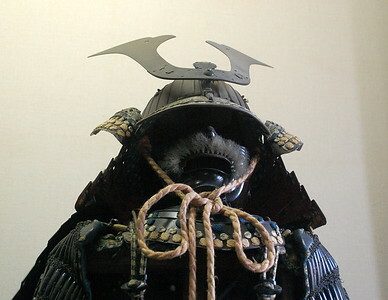 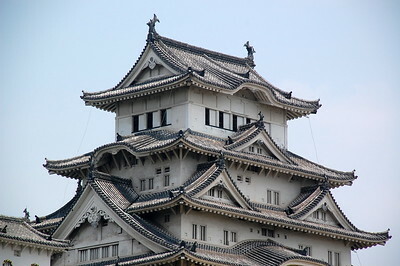 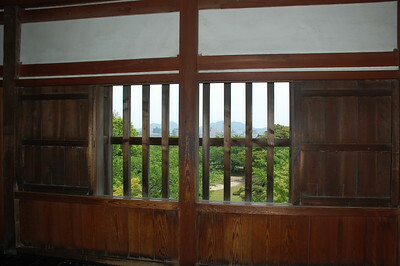 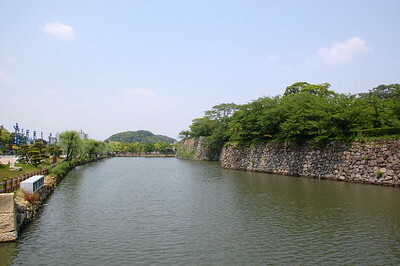 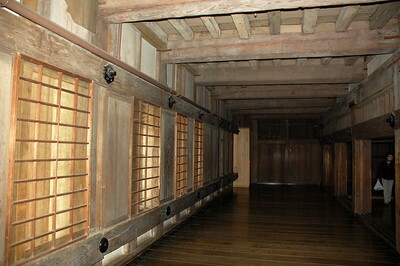 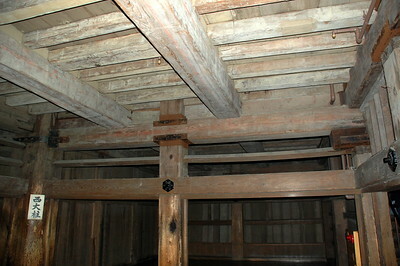 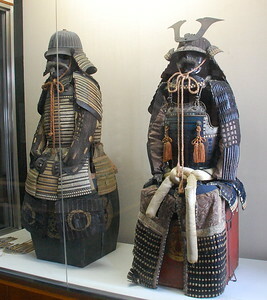 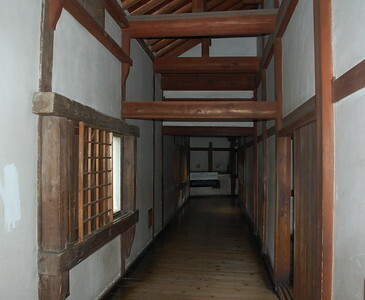 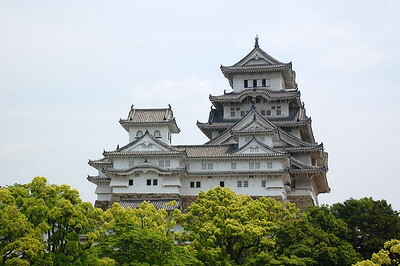 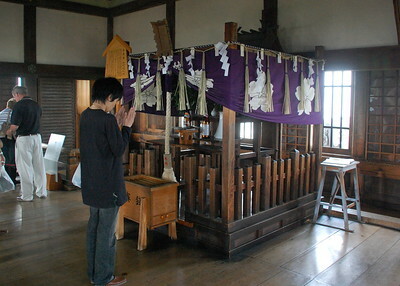 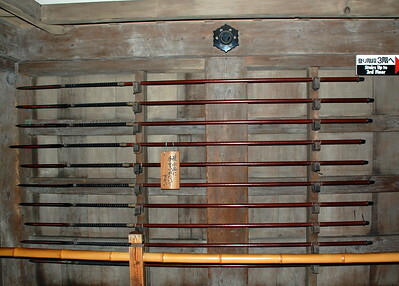 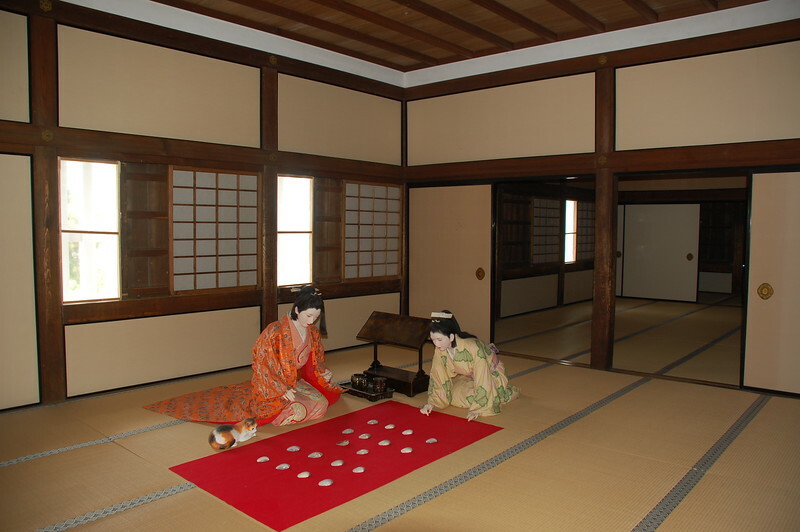 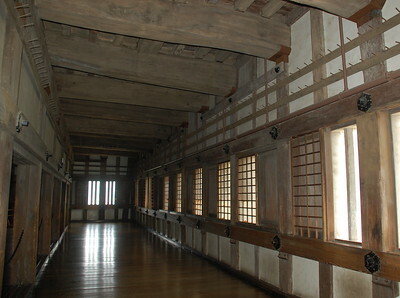 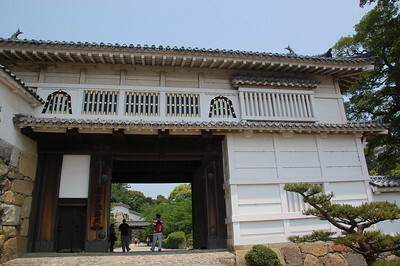 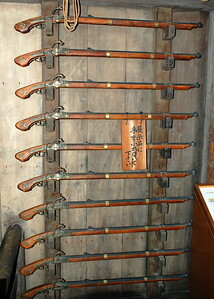 Unlike many other Japanese castles, it was never destroyed by war, earthquake or fire. 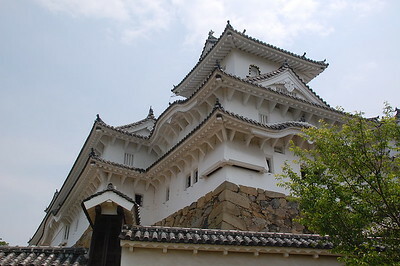 The castle was completed in 1609.